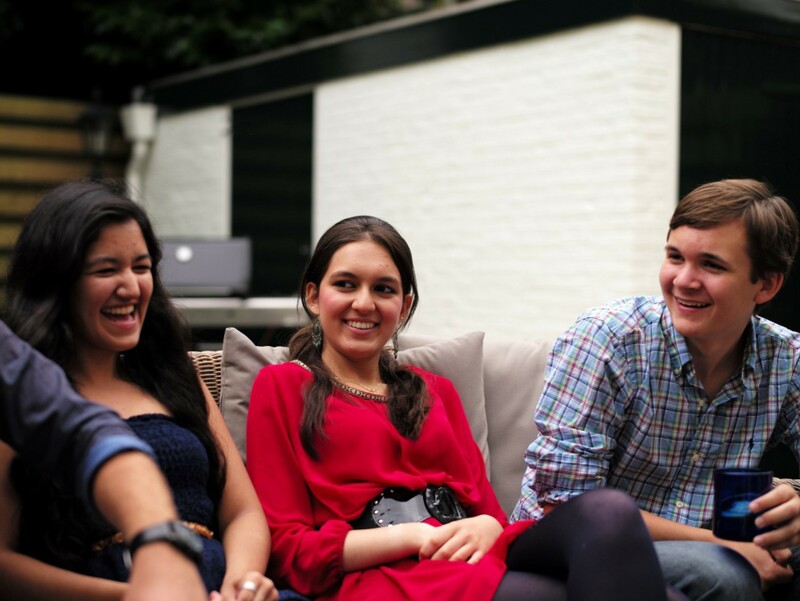 Everything You Need to Know About Attending the Meeting as a Student! Scholarships are available for students to help with the cost of lodging & meals. Click HERE for more information and to apply. 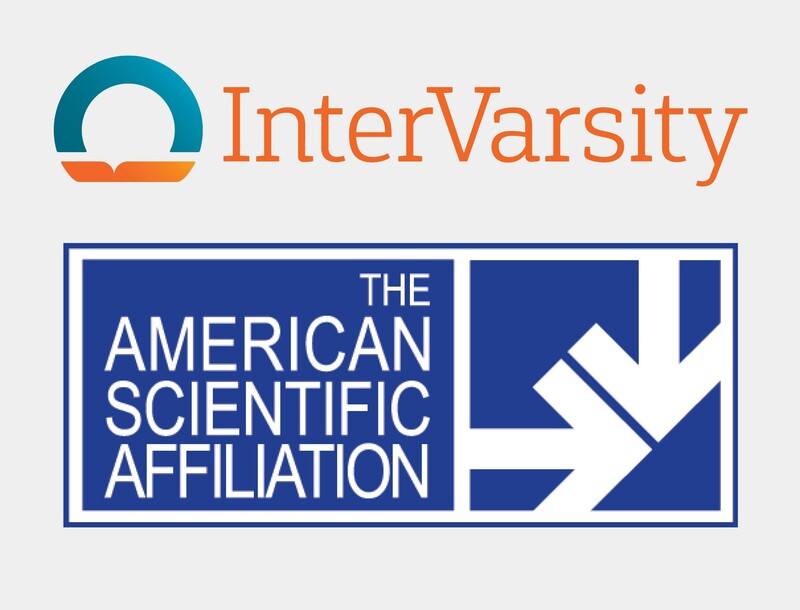 ASA and InterVarsity's Student Network (ESN) will be partnering to offer an expanded student track. Learn more about the special sessoions HERE. ASA and InterVarsity are holding a reception for students at the meeting following their day of special sessions. View Schedule. Thank you for your interest in attending the ASA 2019 Annual Meeting. If you are a returning student, welcome back! We are so happy to have you again. Not an ASA student member? No problem! Annual membership is also FREE for students (an $85 value). 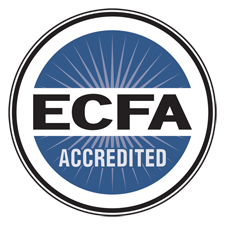 Click HERE to become a member. 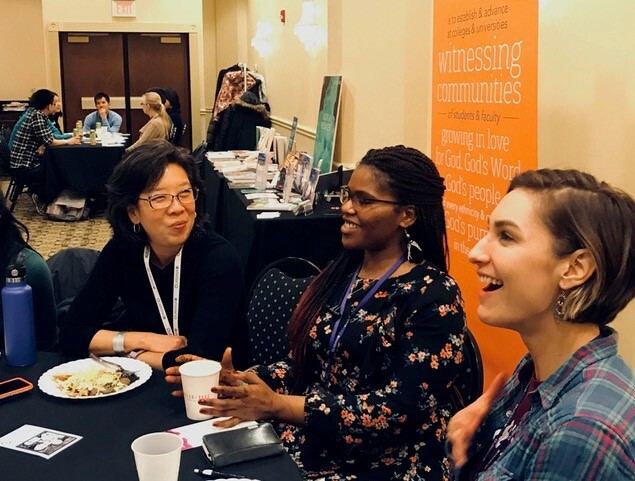 Benefits of membership include free registration to the Annual Meeting, access to our online Perspectives on Science and Christian Faith quarterly journal, and networking opportunities at local chapter meetings. "After starting the chapter at GCU, we wanted to get as involved as possible, so naturally, we had to go to the Annual Meeting, apply for the student scholarship, and try to hear from as many members of ASA as possible. Looking back at the experiences over the last year with ASA, it has been incredible to hear from so many accomplished individuals who never lost sight of, and truly believe in, the idea that science and faith will never be separate from one another. It was being able to spend a few days with so many like-minded people that not only expanded our knowledge on the concept, but who are individuals we can look up to and be connected with all over the world. ASA is an incredible opportunity for anyone needing that deeper understanding of how science and faith can coexist and work as one. It is a place where students, education professionals, and industry professionals alike can share ideas and present what they have learned and tested."